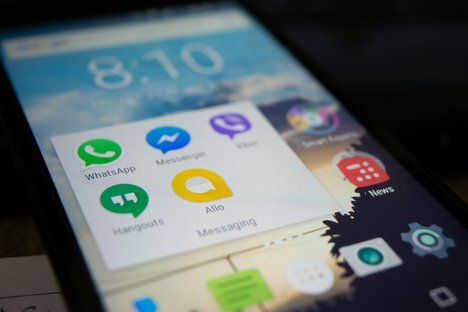 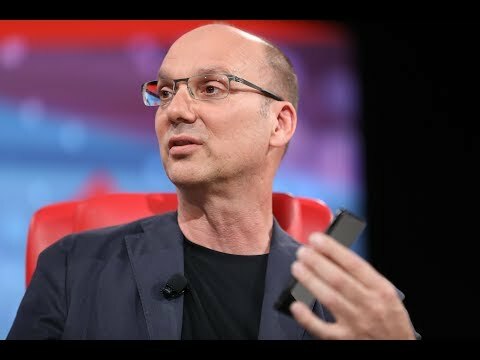 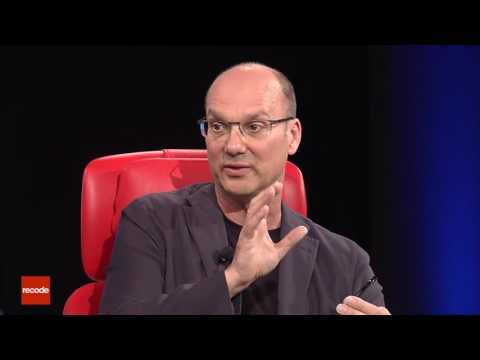 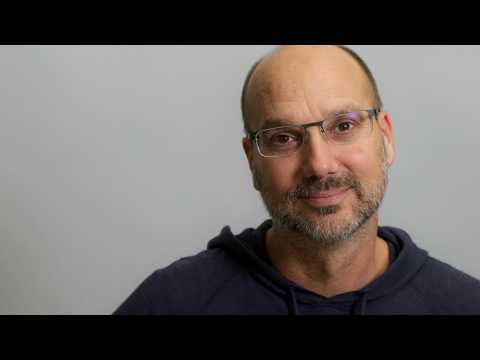 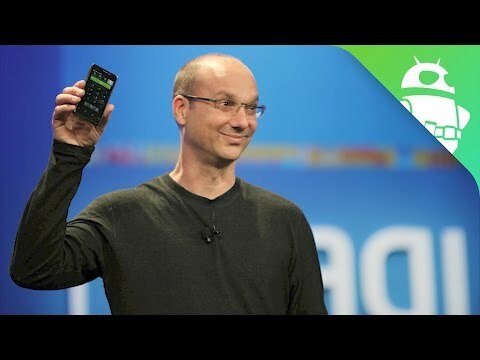 According to Bloomberg, Andy Rubin is heading a project at Essential Products Inc. to develop an AI-based smartphone that will know you better than you do and communicate for you. 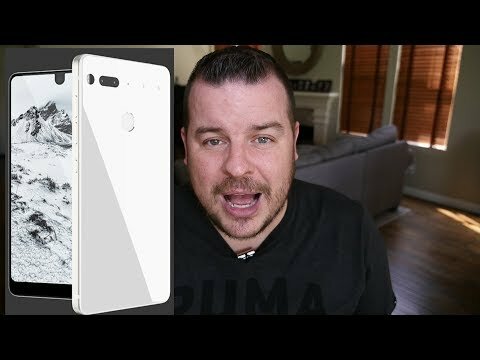 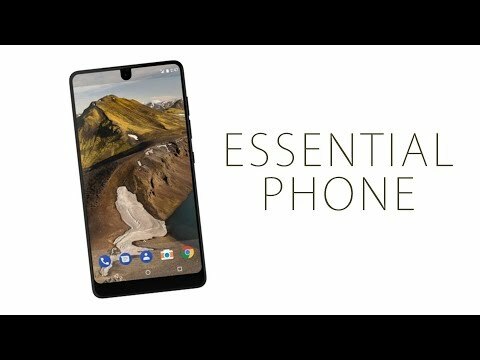 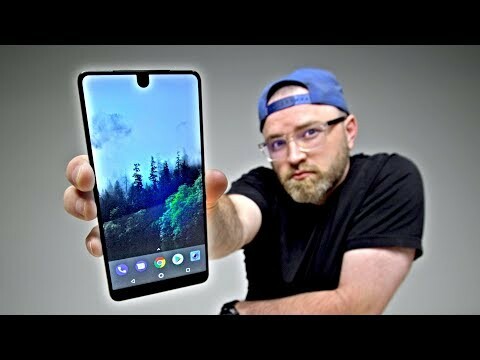 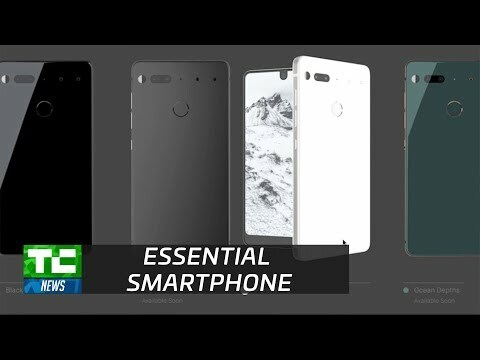 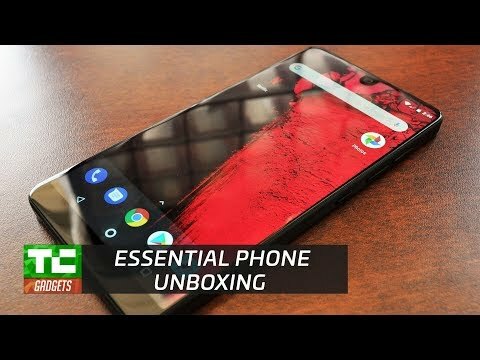 Essential Phone By Andy Rubin - ULTIMATE New Android Phone? 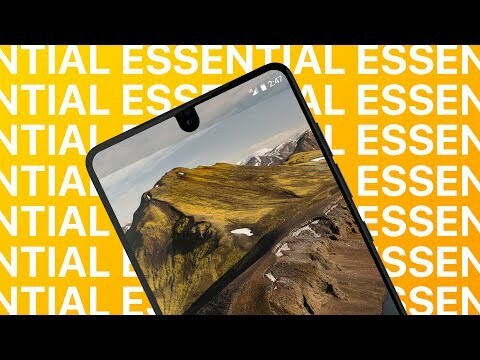 Essential Phone by Andy Rubin: The BEST Android Phone Ever?